adidas Nations tipped off today at Next Level Sports Complex in Garden Grove, California. Over the next four days, more than 80 of the top under 18 players from around the world have the opportunity to hone their skills under the guidance of elite coaches. A mix of skill and development drills and scrimmages will take place July 29-July 31. The camp culminates August 1 with third-place and championship games played at Cerritos College beginning at 4pmPT and broadcast live on ESPNU. 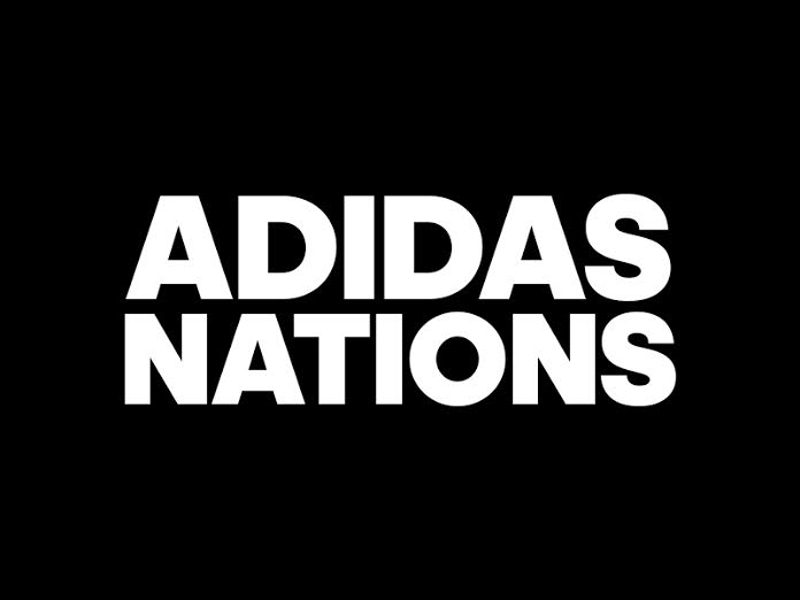 Check back each night for images of camp participants and visit http://adidasuprising.com/adidas-grassroots-mens-events/adidas-nations/ for complete game details and rosters.